This website showcases some of the work of Adina Gerver, an accomplished writer, editor, researcher, and educator with over a decade of staff and freelance experience in the non-profit world. 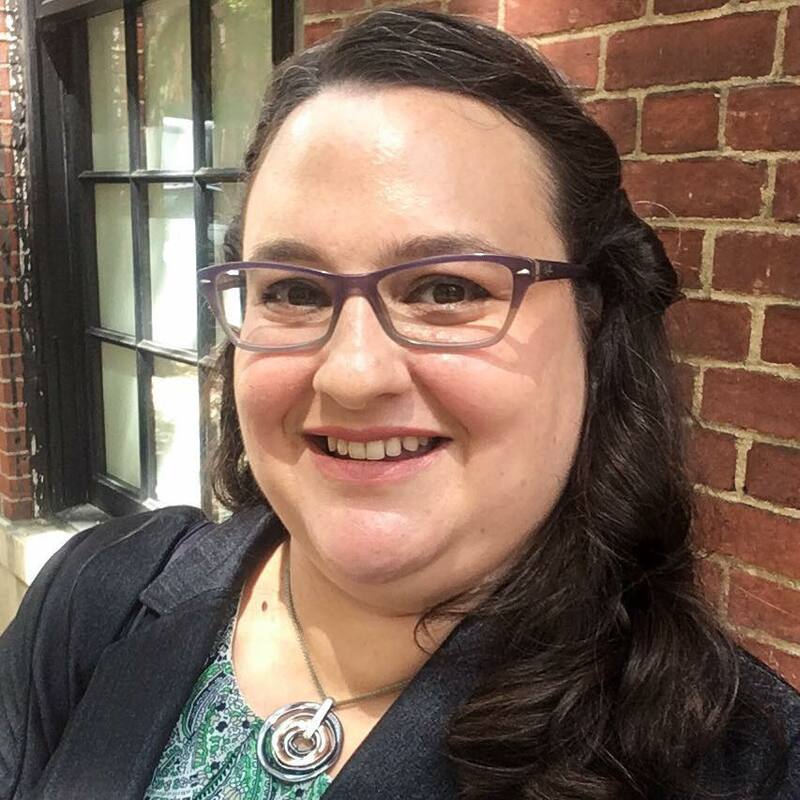 She writes grants, website content, and PR/marketing materials; edits grants and personal memoirs; teaches Modern Hebrew and Jewish texts ranging from the Bible through Rabbinic literature and modern texts; does fact-checking and copy-editing; live-Tweets events and updates websites; and edits and indexes books for academic presses. Adina is a passionate and expressive writer, but more than that, she is able to distill complex ideas into easily-read sentences and paragraphs. With extensive writing experience dating back to junior high when she won her first writing contest, Adina can explain comprehensive educational programs with three bullet-points for your mass mailings, interview and profile your star employees for an internal newsletter, or write about archaic biblical laws and their connection to modern social ills. She loves to sell great ideas and programs to the public through marketing and PR writing. Meticulous and careful, Adina will sharpen and improve your words. She will work closely with you to make sure that she understands the goals of your written work, and then smooth and shape your words until they say exactly what you mean. Adina can also do things like make sure that your sentences aren’t run-ons, that you have complete verb-noun agreement, and that all of your footnotes and citations adhere to the Chicago Manual of Style, the Publication Manual of the American Psychological Association, or the style guide of your choice. Adina is an experienced, patient, and thoughtful Jewish educator of adults and children alike. 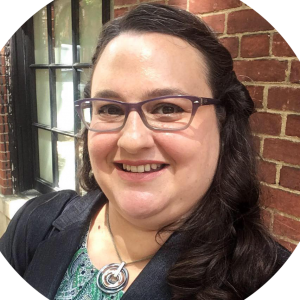 She was trained as a Jewish adult educator through Kevah’s Teaching Fellowship (inaugural cohort in 2012-13), with additional coursework at HUC-JIR. She has taught one-time classes at synagogues, retreats, Shabbatons, and conferences, as well as multiple-session, weekly courses. She specializes in text-based sessions that encourage participation from students regardless of their text or language background and teach something new to everyone present (herself included). In addition, she has tutored children in Judaic studies one-on-one, taught Hebrew reading through the JCC of Manhattan’s Jewish Journey Project, and substitute-taught everything from Chumash (Bible) and Navi (Prophets) to Math and Literacy at Beit Rabban Day School. She has also worked closely with individual students on Modern Hebrew and Bible at SAR Academy and SAR High School. When working with children, Adina particularly enjoys incorporating multiple modalities and materials into study, including games, music, and crafts. Having conducted research in the Israel State Archives for a dissertation on British Mandate Palestinian education for girls, Harvard University’s Widener, Houghton, and Schlesinger Libraries, and the New York Public Library on topics ranging far and wide, Adina loves nothing more than hunting down the perfect fact or figure to meet your needs. She takes meticulous notes and keeps careful records, to enable you (or her) to hunt down more information later, should that be necessary. While working at a foundation for two years and clarifying their grant guidelines while there, Adina has read hundreds of grant applications. She has learned as much from the unsuccessful ones as the successful ones, and relishes the opportunity to help good projects get funding. Among other successes, Adina wrote a three-year, $160,000 grant proposal for a start-up educational program in New England in 2006 and a three-year $130,000 grant proposal for an existing institution to continue and expand a Jewish education program in 2011. Please e-mail adina@adinagerver.com to request a pricing estimate for your writing, editing, education, research, or grant-writing job.